Life is like riding a bicycle. To keep your balance you have to keep moving. At the outset, let me start by expressing my gratitude to you, as with this issue, PHSYIOTIMES completes five years of incessant service and this has been possible only with your continued faith and patronage. 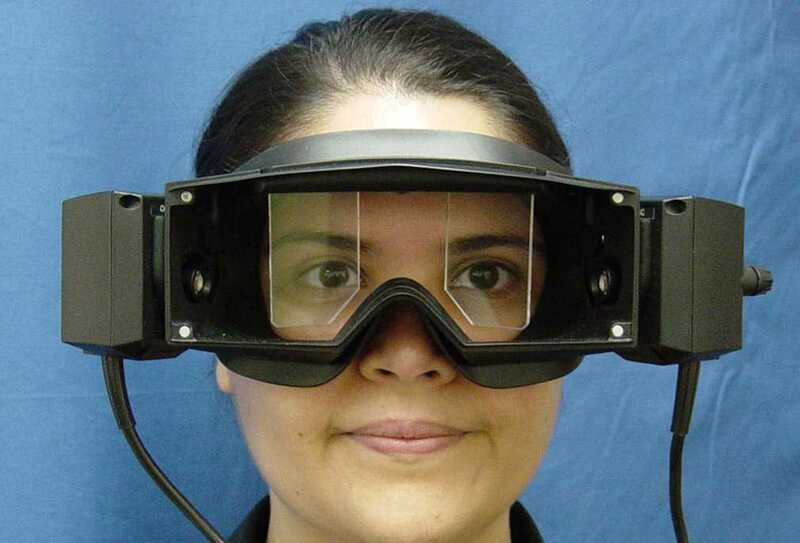 As you are aware, vestibular disorders are very common and often very debilitating. They affect the lives of people of all ages and backgrounds. Loss or disruption of normal vestibular function results in vertigo, loss of balance and orientation, and falls. 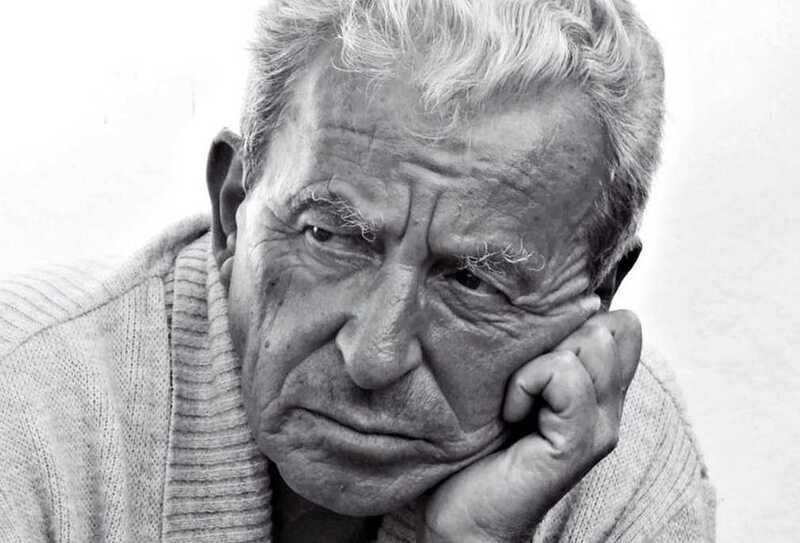 With an aging population, the incidence and cost of balance disorders will increase. 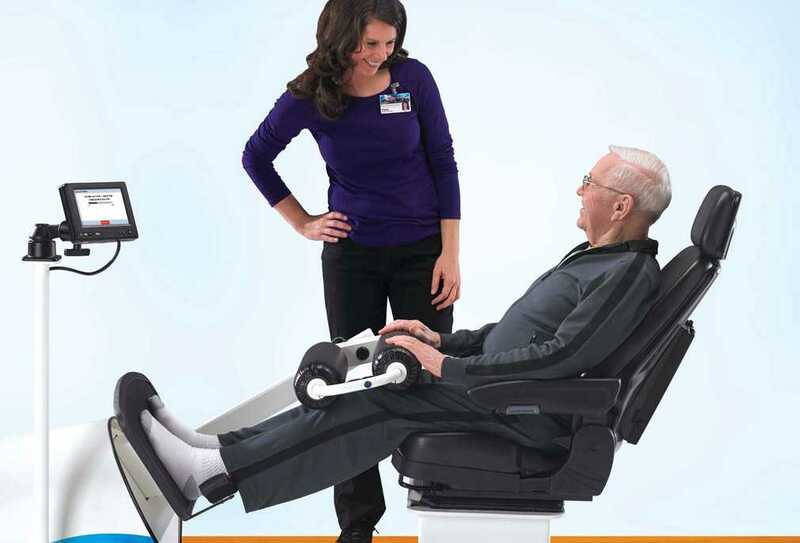 By age 75, balance disorders are one of the most common reasons for seeking health care. It is an established fact that physiotherapists play a vital role in rehabilitation of people suffering from various balance disorders by adapting a multifaceted treatment approach incorporating strength training, fall prevention strategies, sensory and motor balance re-training, eye-head coordination exercises, gait/transfer training, and functional dynamic activities to optimize body function and assist them in returning to daily activities and recreation. 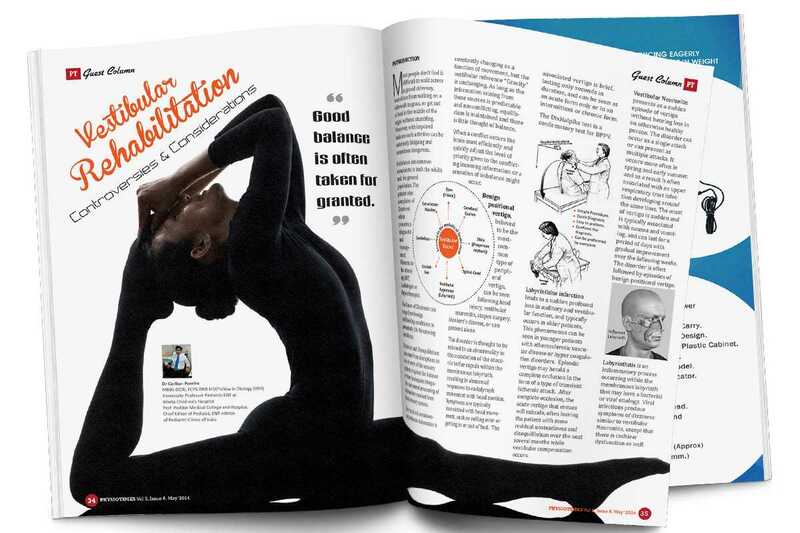 This issue covers all you need to know about balance disorders as an important part of the rehab team managing such cases. The issue has been put together by Dr. Vimal Telang, who is working with AIIPMR, Mumbai, a premium rehab institute of the country along with reputed and expert authors from different faculties. We acknowledged Dr.Telang and all the author’s contribution in bringing out this special issue on balance. INTRODUCTION: Balance control was once assumed to consist of a set of reflexes that triggered equilibrium responses based on visual,vestibular or somatosensory triggers1. Balance is no longer considered one system or a set of righting and equilibrium reflexes. Rather, balance is considered a complex motor skill derived from the interaction of multiple sensorimotor processes2. The force of gravity is a constant force the human body needs to encounter.Human beings have an inherently unstable system except when fully supported in lying; it cannot be in a state of stable equilibrium unless a control system is continuously acting. Maintaining the line of gravity within the base of support is essential to prevent a fall. Equilibrium may be defined as the capacity to maintain the posture and spatial orientation at rest and during movement. There are three main systems responsible for the sensory input for maintenance of equilibrium visual, somatosensory and vestibular. At rest or on stimulation the afferent information from the three systems is coordinated and processed in the CNS to recognize the subject’s position. 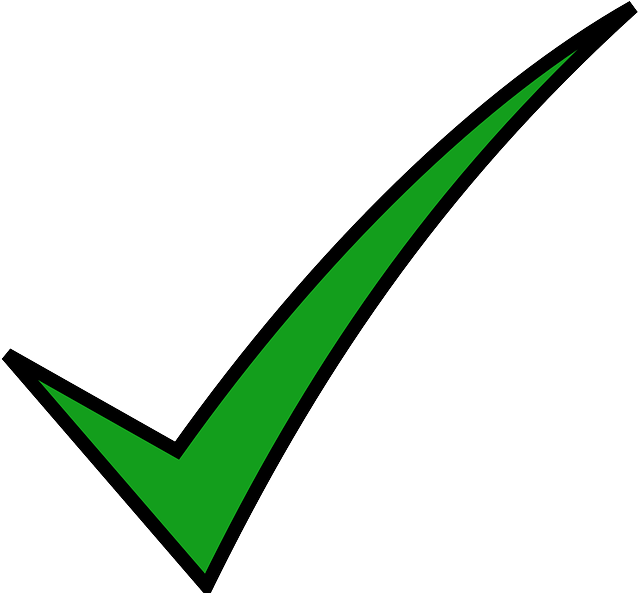 Result is, motor output is generated to maintain equilibrium. 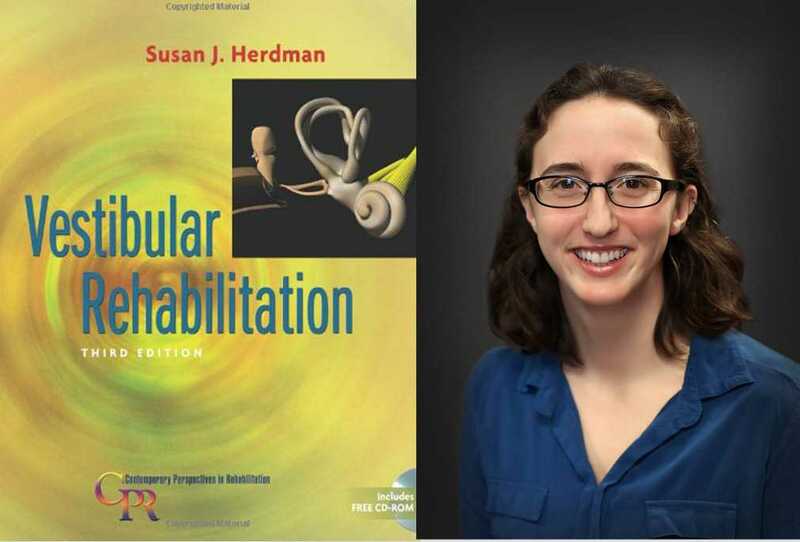 Recognized as one of the world’s leading authorities on the subject, Susan Herdman delivers the most current information available about the management of patients with vestibular disorders in her updated 3rd edition text. With an increased emphasis on evidence-based practice, PT students and practitioners will more clearly understand the scientific basis for successful treatment and readily relate the rationales to clinical practice.